This dark costume features a gun flap, front adjustable buckle fastenings, buckled cuffs and fold down point collar with throat latch. 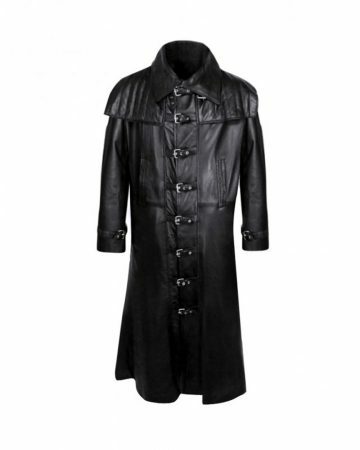 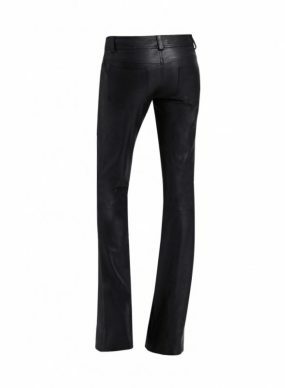 Get this mens leather coat online to make every maiden fall for the mysterious charmer in town. Wear it as a costume or throw on to beat the chill. 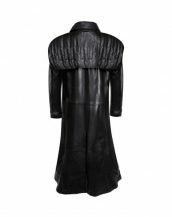 You will never be disappointed with this mens leather coat.